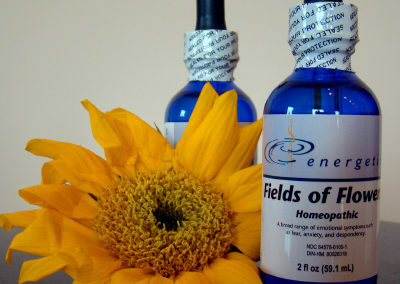 Manage your pain, Journey to Healing, and Find Wellness Here. We strive to take a comprehensive approach for the treatment and prevention of many conditions. 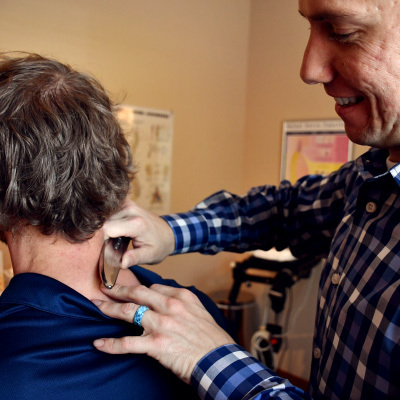 In addition to traditional forms of treatment such as chiropractic care and acupuncture, we offer more modern methodologies such as laser and decompression therapies. 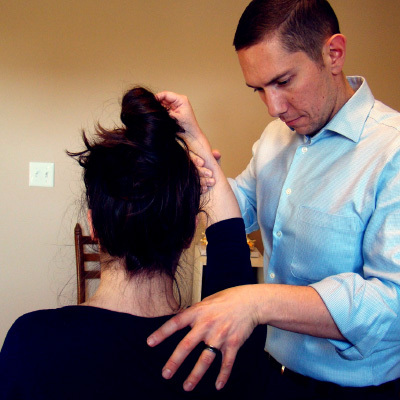 A common therapeutic technique that employees spinal manipulation and other treatments for the purpose of pain relief, alignment of the spine, and overall wellness. A drug free, surgery free treatment option using red and near infrared wavelengths of laser light to help in the healing process. A non-surgical treatment for relieving pain and promoting a healing environment for bulging, degenerating, or herniated discs. Consultation and information regarding health and wellness related to the food we eat, the supplements we use, and the processes our bodies employ to eliminate waste and toxins. A low-intensity laser therapy using wavelengths of laser light to help in the healing process. 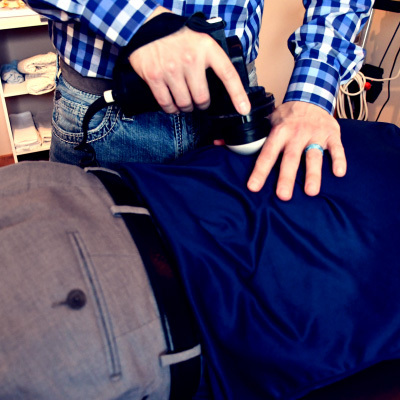 A form of physical therapy that uses sound waves to treat medical issues, particularly those resulting from injuries. Breathing exercises to help calm the mind and reduce stress. 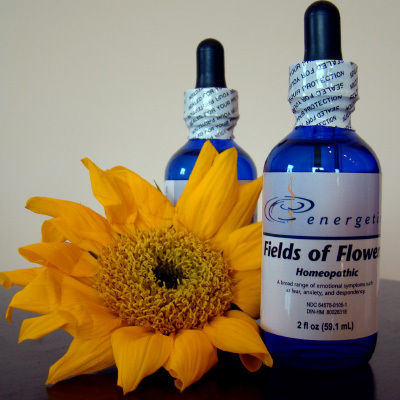 Products used to help improve health and balance in the body. A form of physical therapy to relieve pain and increase mobility using targeted electrical stimulation. 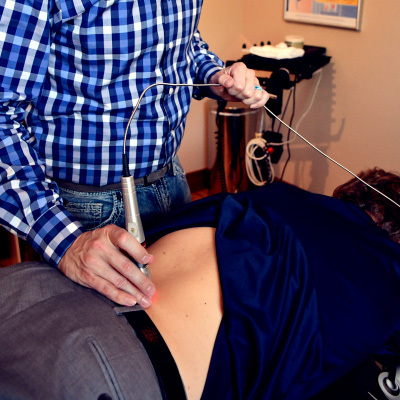 The Graston Technique® is a patented form of treatment that uses stainless steel tools to increase muscle mobility and relieve pain. Demonstrations of exercise techniques to build strength or increase flexibility. 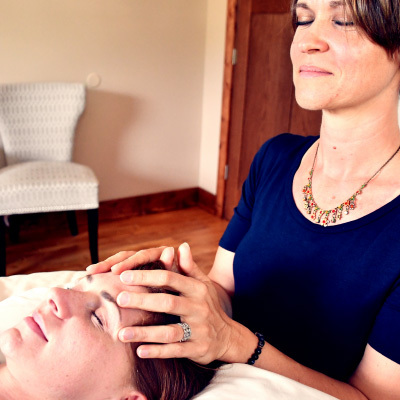 A process that builds upon the principles of CranioSacral Therapy to help rid the mind and body of the effects of trauma. 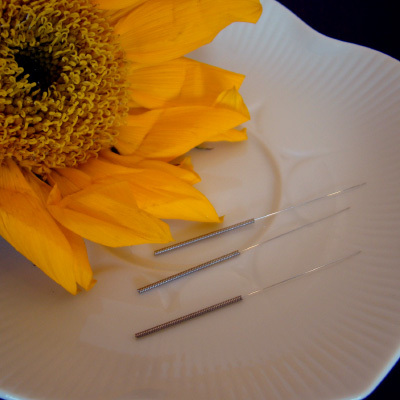 A gentle way of moving energy through the body using needles to bring pain relief and facilitate healing. 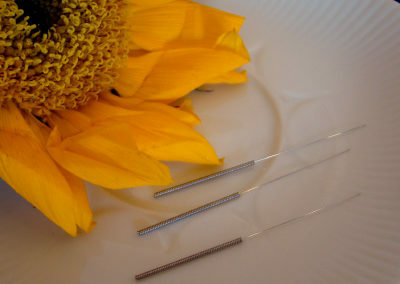 We also offer non-needle techniques. A therapeutic technique to provide support and rehabilitation for affected areas of the body. Bodywork Therapy to relieve stress and pain carried in the body and promote relaxation and well-being. A gentle hands on form of Bodywork designed to ease chronic pain and increase muscle mobility. Therapeutic technique applying pressure to specific areas of the body to release pain and tension. Halotherapy, also called salt therapy, is a holistic method of treatment that reproduces the natural micro climate of a salt cave by dispersing a high concentration of a saline aerosol in a room. As patients sit in the salt room for 20 minutes and breathe deeply, the fine salt aerosol is transported to the smallest bronchi, or airway passages, in the lungs as well as to other parts of the respiratory tract such as the sinuses and nasal cavity. Additionally, the salt aerosol is helpful in treating chronic skin issues.